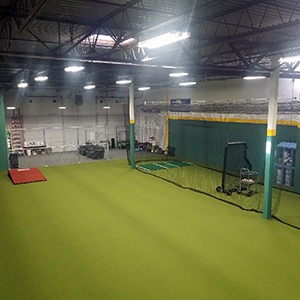 Our mission is to give our players the best opportunity available to maximize their abilities by providing professional coaching, challenging schedules and year round direction and guidance. 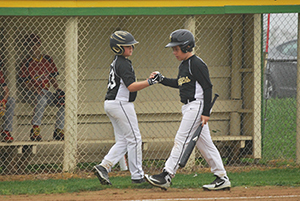 Our players maximize their abilities and love for the game through fun and challenging practices, learning from current and former professional players and coaches, daily fundamental instruction and games. 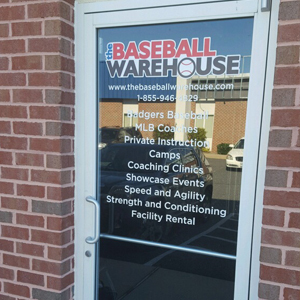 Schedule, goals, roster and coach bios for our 11/12U, 13/14U, 15/16U, 17U and College teams. 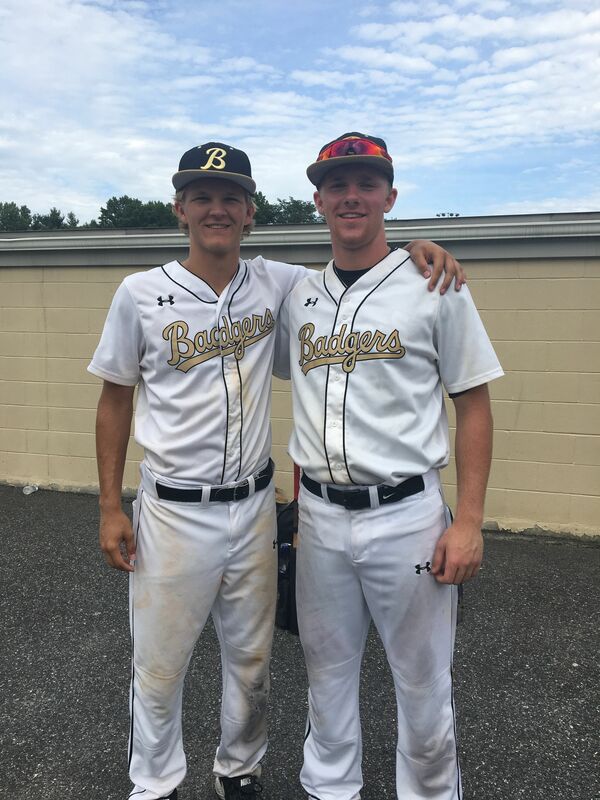 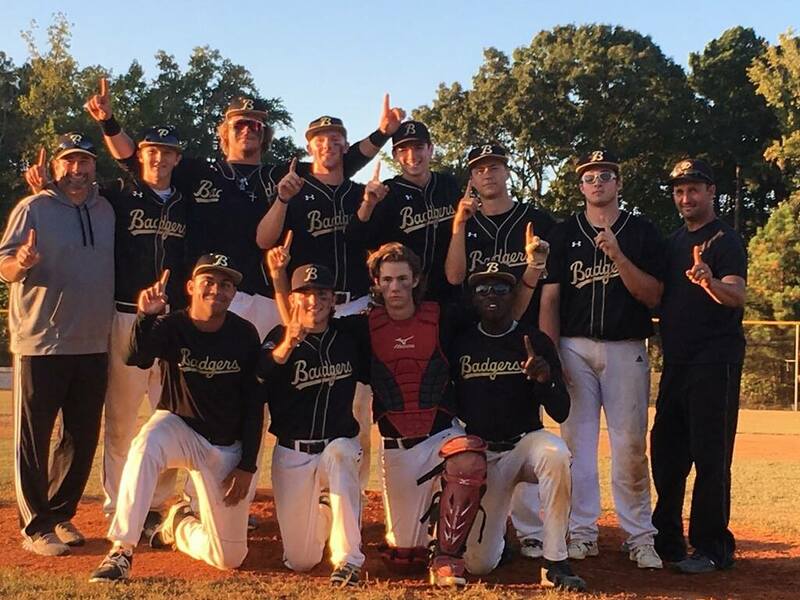 TBW Badgers organization is respected locally and nationwide at the high school, collegiate and professional ranks. 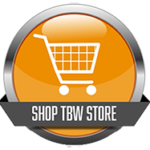 Get all the latest and greatest news from and about the TBW Badgers! 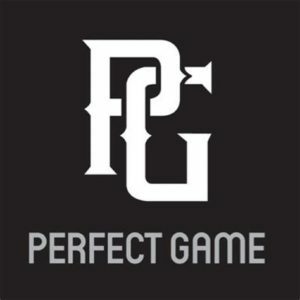 Fill out Badgers Prospective Player Questionnaire. 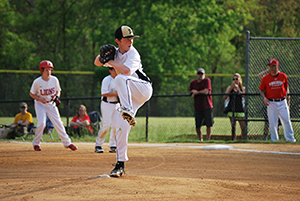 The official orthopedic and sports medicine team of the Badgers! 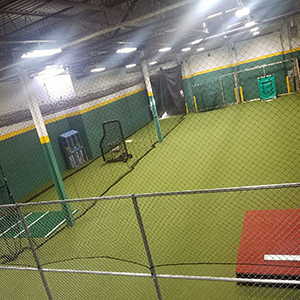 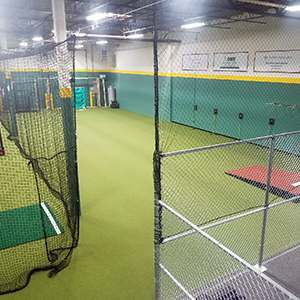 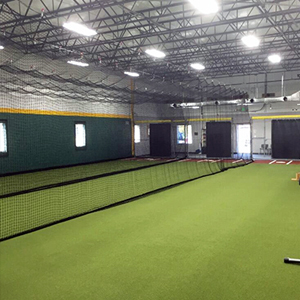 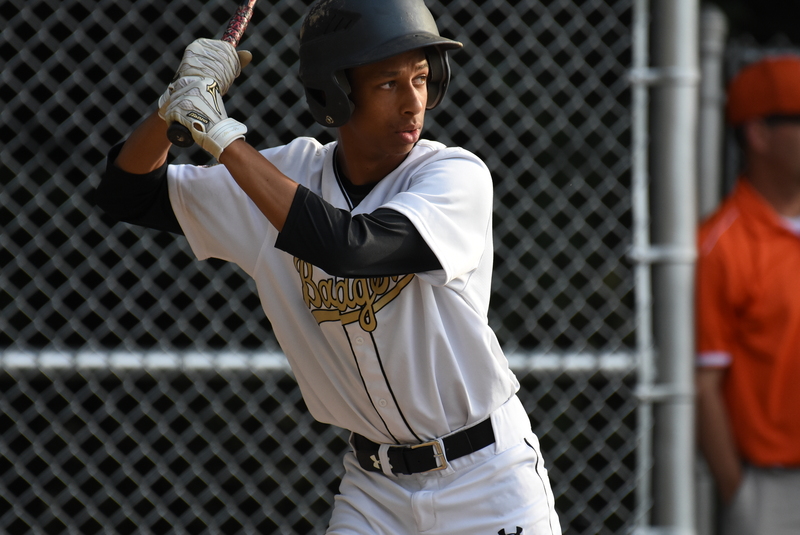 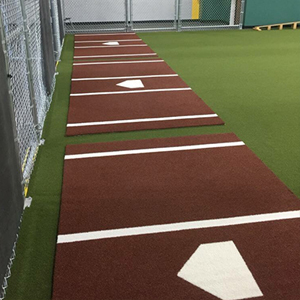 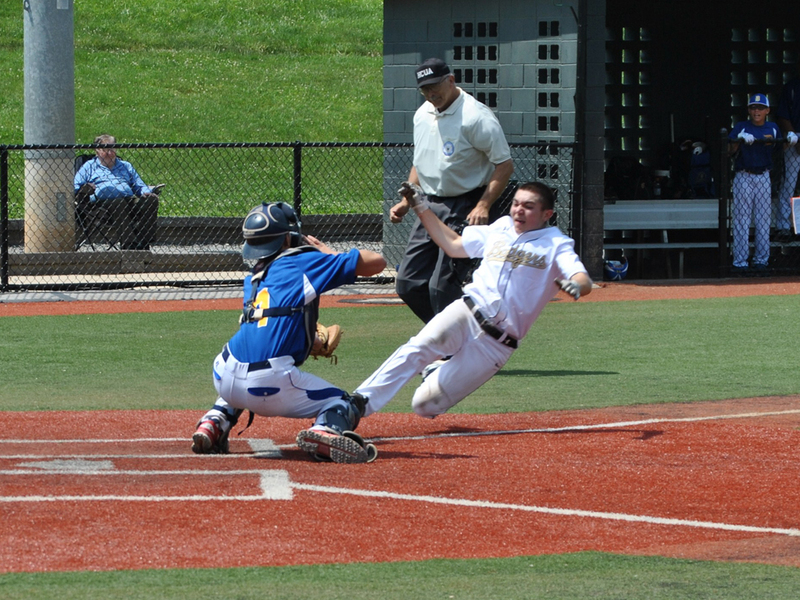 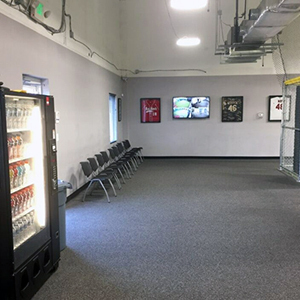 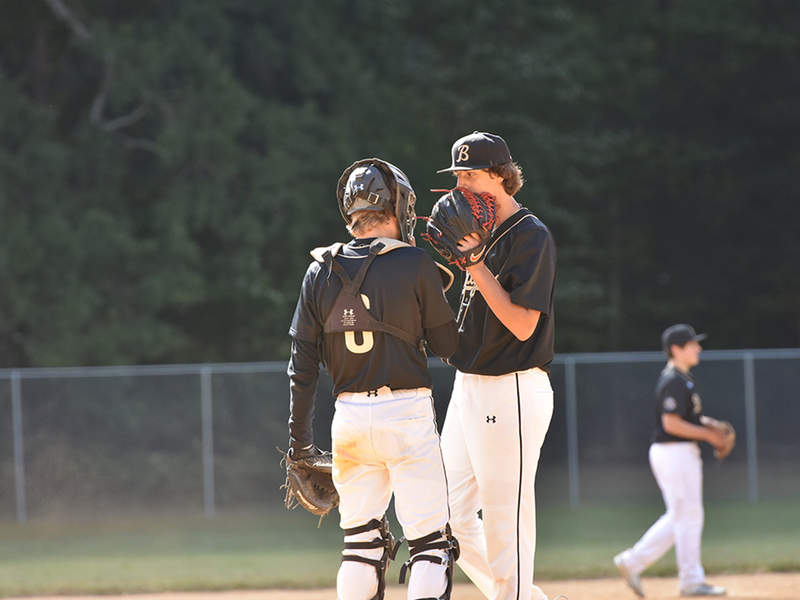 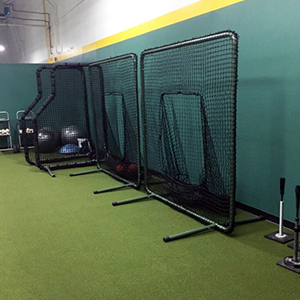 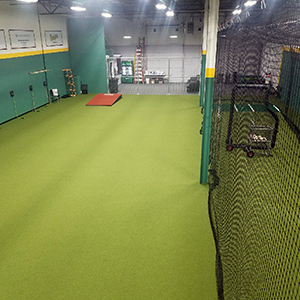 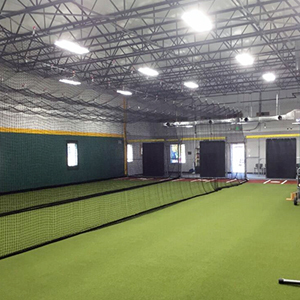 Located in Owings Mills, MD and Forest Hill, MD are equip with 70 foot batting cages, soft toss area, Iron Mike pitching machine, portable mounds, MLB quality turf, bright lights, workout area, lounge for parents/family and vending.